Campers are raising questions about security of Alberta's provincial parks after a man was beaten for reporting a suspected drunk driver to police. 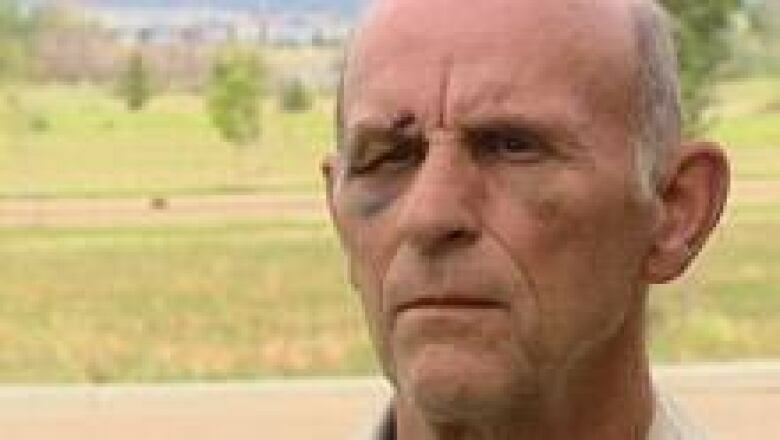 Randy Gillingham, 61, says six people attacked him early Sunday at Wabamun Lake Provincial Park, west of Edmonton. His story resonated with campers, who told CBC News on Thursday that it can be difficult to find staff when they have complaints about noise and heavy drinking. The night Gillingham was attacked, a conservation officer was on call but not at the campground. 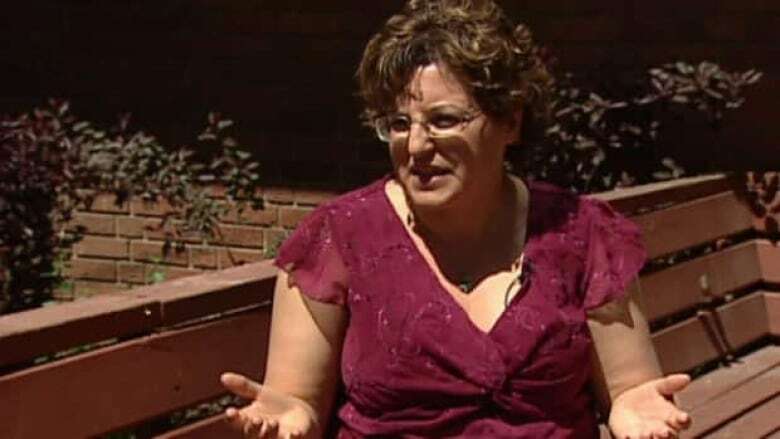 Like Gillingham, Michele Markham has camped at Wabamun Lake and says late-night parties are a problem. "One (person) ended up actually passing out in the driver's seat of his car. Car door open. Can of beer on top of the roof," she said. The experience was so bad that Markham has vowed she will never go back. "Never have I experienced where (a) — people are allowed to party until 7 in the morning. And (b) — there's absolutely no response from the staff," she said. Alberta has 80 full-time conservation officers. They watch over 480 provincial parks which get about 8.5 million visits each year. The province hires another 100 park rangers to work during the summer but campers say that isn't enough. "There's seldom anybody that's around and I think they're just spread too thin," Linda White said. An Alberta government spokesman said assaults at campgrounds are rare. He said campers with complaints can contact the province's 24-hour hotline but should call 911 in an emergency. RCMP have charged two people in the attack on Gillingham. They are to appear in Stony Plain provincial court on July 18.